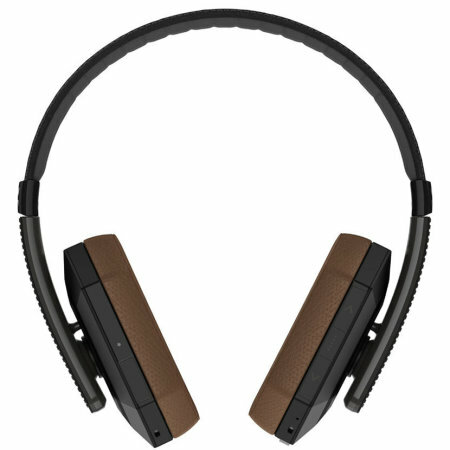 Experience music like never before, with the incredibly stylish black Ghostek SoDrop Pro Series Bluetooth headphones. Featuring aptX support, HD sound and noise reducing ear cups, these comfortable earphones allow you to truly enjoy your favourite tunes. Delivering rich and clear HD sounds wirelessly, the SoDrop Pro Series Bluetooth Stereo Headphones from Ghostek immerses you within the music, putting you right there in the audience while the band plays your favourite tunes. Additionally, advanced driver technologies with bass enhancement are engineered to deliver powerful bass, punchy mids and crystal-clear highs. With a wide dynamic frequency range, the SoDrop Pro Series headphones bring premium, professional sound straight to your ears. Crafted from an ultra-durable, lightweight piece of brushed aluminium and soft, smooth leather, the SoDrop Pro Series Premium Headphones from Ghostek look as amazing as they sound. 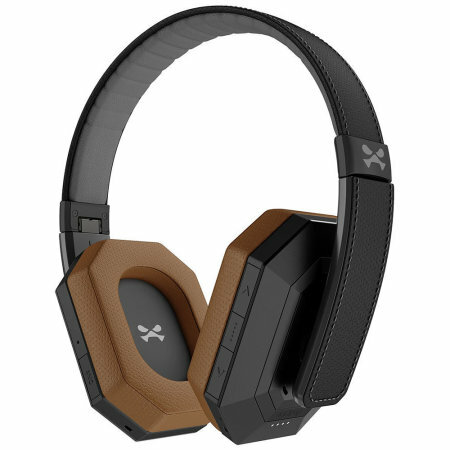 Offering a supremely comfortable fit and an attractive overall design, the moment you place these headphones upon your head, you will appreciate the build quality and consideration given to your comfort and satisfaction - and that's before you hear the excellent sound quality. 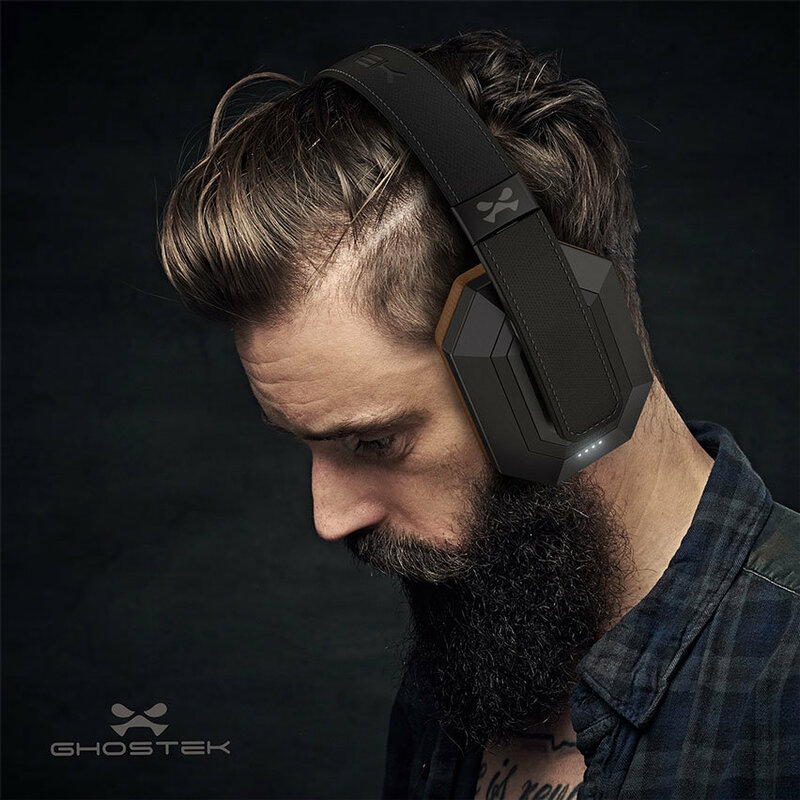 The Ghostek SoDrop Pro Series Headphones are extremely comfortable thanks to their adjustable, padded over-ear design. They can also be easily folded away, so you never have to be without your premium listening experience. The SoDrop Pro Series headphones become even more portable with the included travel case, ensuring they are protected when you are on the move. No expense has been spared to provide everything you'll need. 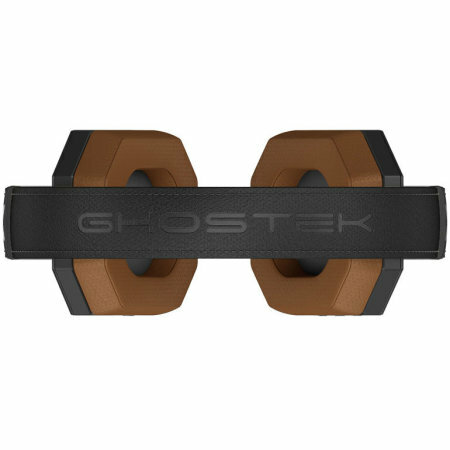 Featuring unique noise isolating design, the Ghostek SoDrop Pro Series Wireless Bluetooth Headphones produce distortion-free bass, clear mids and super-crisp highs for a truly unique audio experience. 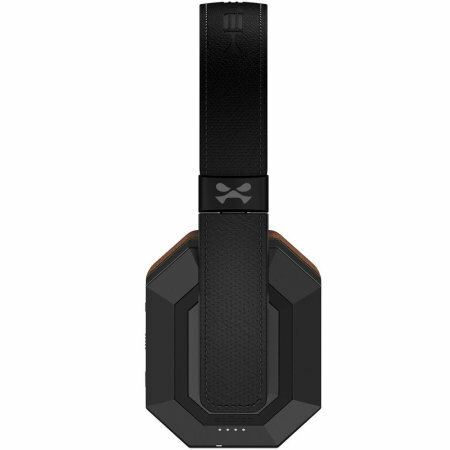 Featuring aptX Bluetooth 4.1 technology, the SoDrop Pro Series provide a crisp and clear sound, ensuring you'll only hear your music, even in a busy environment. One of the best kept secrets in professional audio industry for many years, aptX technology allows you to enjoy a rich listening experience with pure wireless sound. 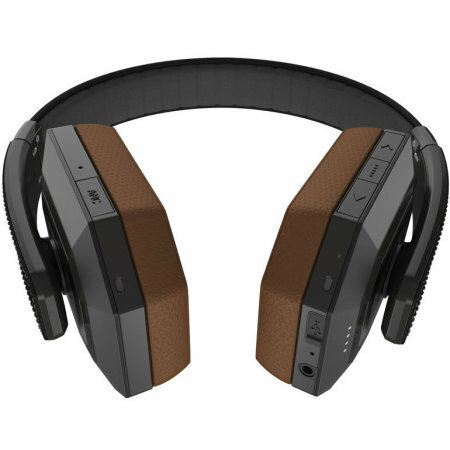 The Ghostek SoDrop Pro Series Wireless Bluetooth headphones have been designed to include on-ear playback functions, which allow you to play / pause your favourite tracks, advance tracks as well as adjusting the volume for greater control of your music experience. Alternatively you can also take, end and mute calls, without the need to touch your phone.